What the literature tells us about score sheet design. Pro-Test Deutschland - Du machst Tierversuche? The Institute of Laboratory Animal Sciences (LTK) is dedicated to performing highest level research, services and teaching in translational and basic research. Through its educational program the staff of LTK introduces every year hundreds of Swiss and international scientists into the appropriate methodology for conducting humane and scientifically sound animal experiments in their respective research fields. This well-respected program follows the high standards of Swiss animal protection legislation and of the Federation of European Laboratory Animal Science Associations (FELASA). 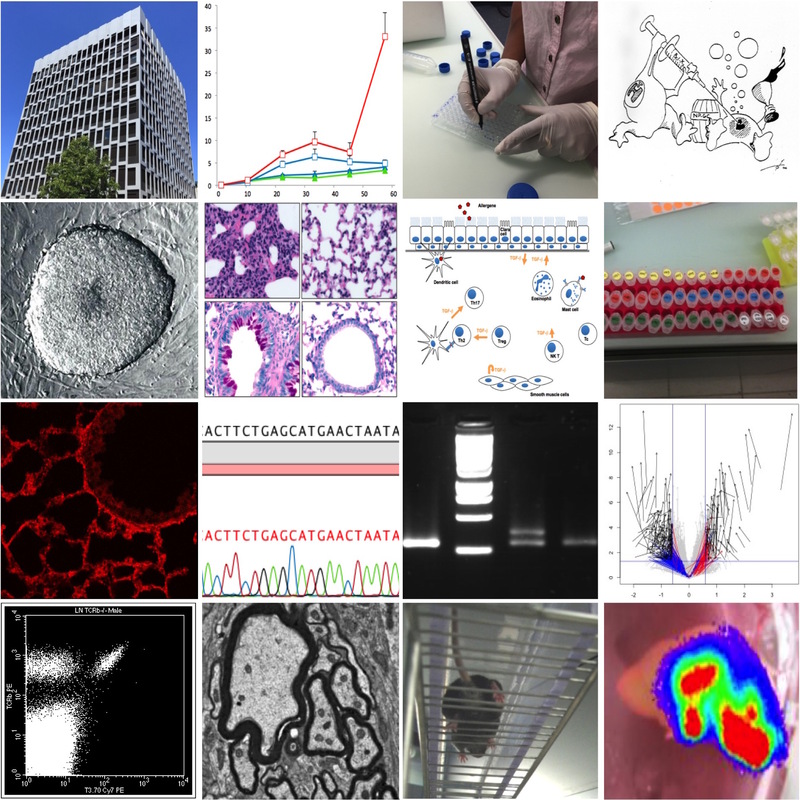 Advanced courses in specific topics provide further training for scientists. The transgenic technologies laboratory of the institute gives scientists access to state-of-the-art technology for their research. We offer classical technologies such as conventional transgenesis and gene targeting in embryonic stem cells. Newer technologies include Cas9/CRISPR-mediated gene editing for rapid generation of gene deficiencies and introduction of specific mutations. We do not only apply established methodology but also test new applications and improve them further. In our research laboratory we use preclinical models for research in immunological tolerance, thus bringing our knowledge to immediate use. We want to understand how immunological tolerance is established. Armed with this information we try to elucidate how it can break, leading to autoimmune diseases or allergy. Induced loss of tolerance provides also a new approach towards cancer therapy.